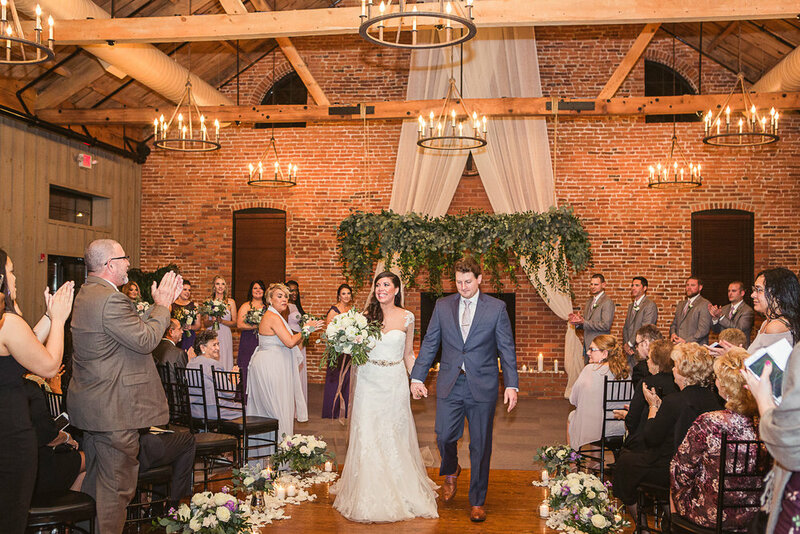 We knew from the start that we would love working with Carla and Josh. 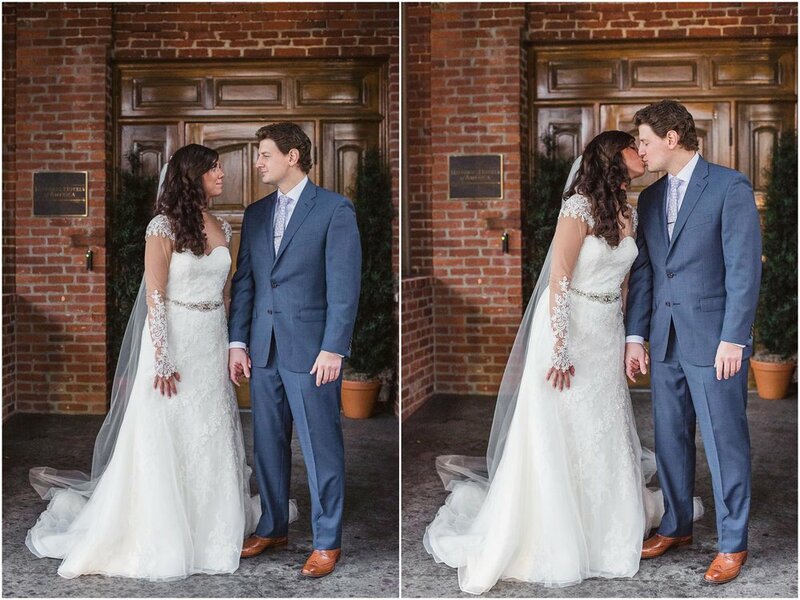 From the first conversation we had all the way to their wedding day these two were so great! 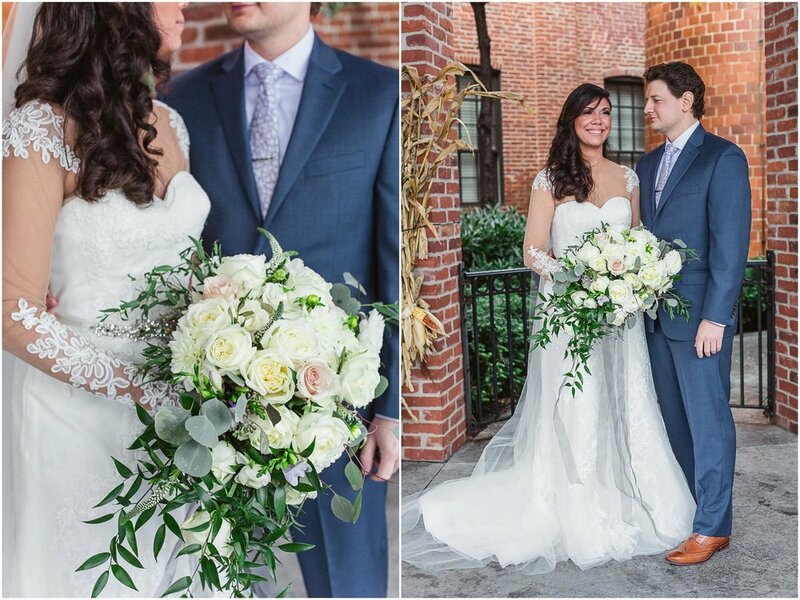 And even though it was pouring on the day of their wedding the two didn't let it dampen their day in the least. 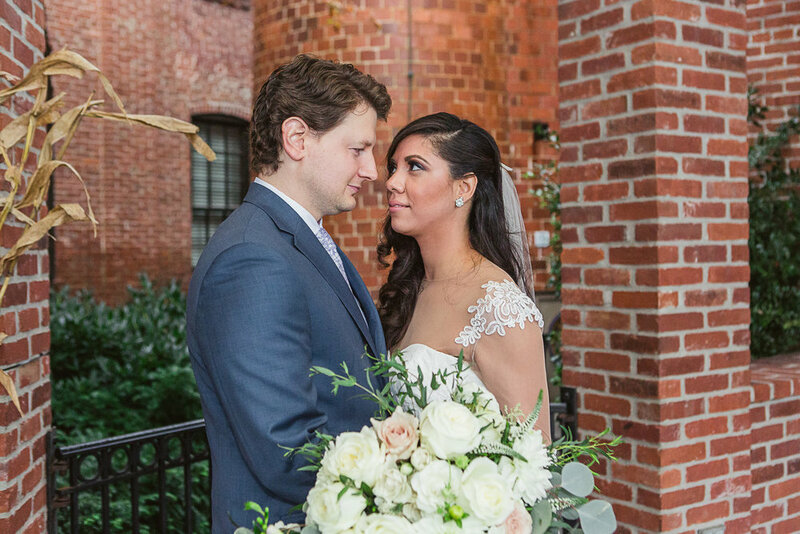 On this very rainy November day Carla and Josh exchanged beautiful, heartfelt vows that they wrote for each other at the very lovely Cork Factory Hotel. 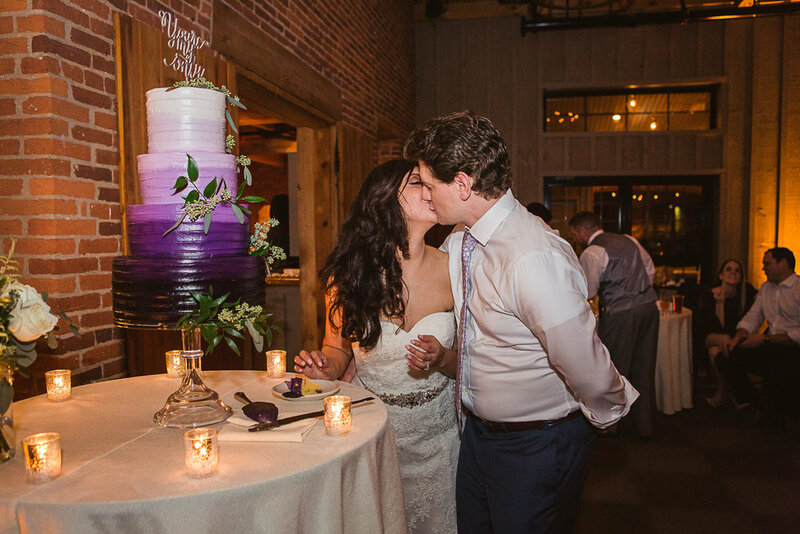 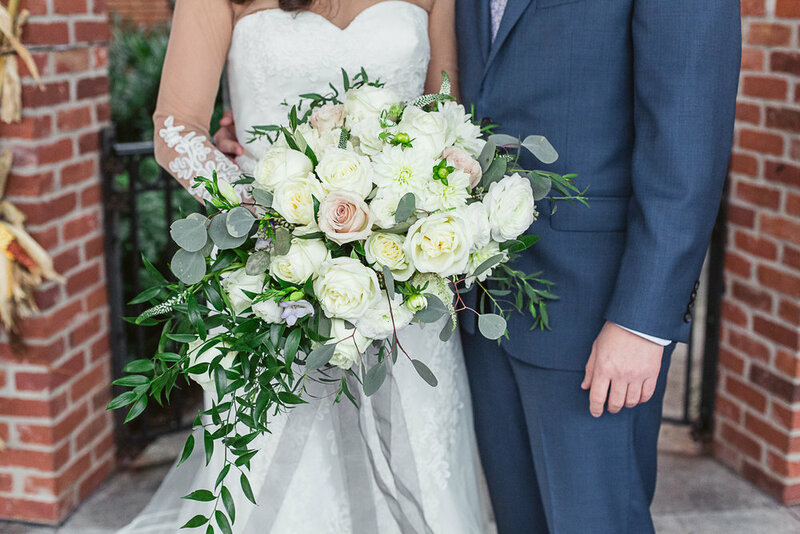 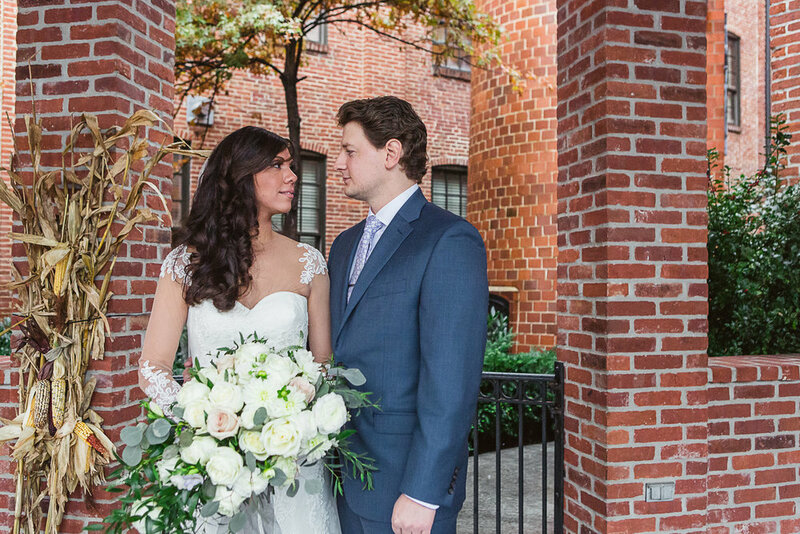 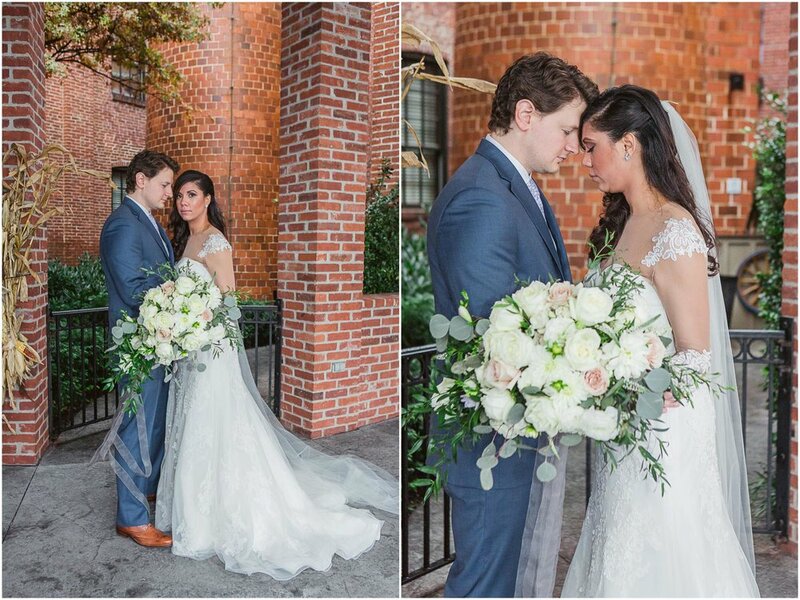 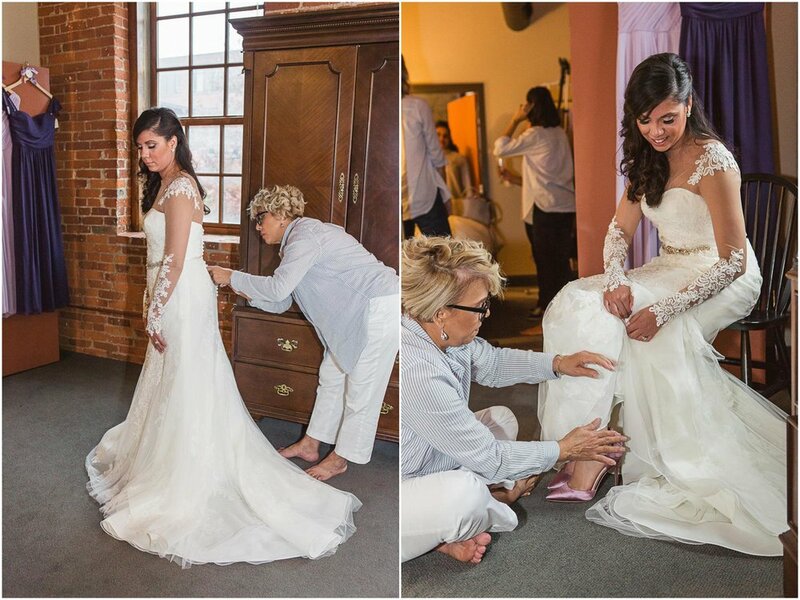 Their wedding day was truly filled with so much love and we were so honored to be part of it! 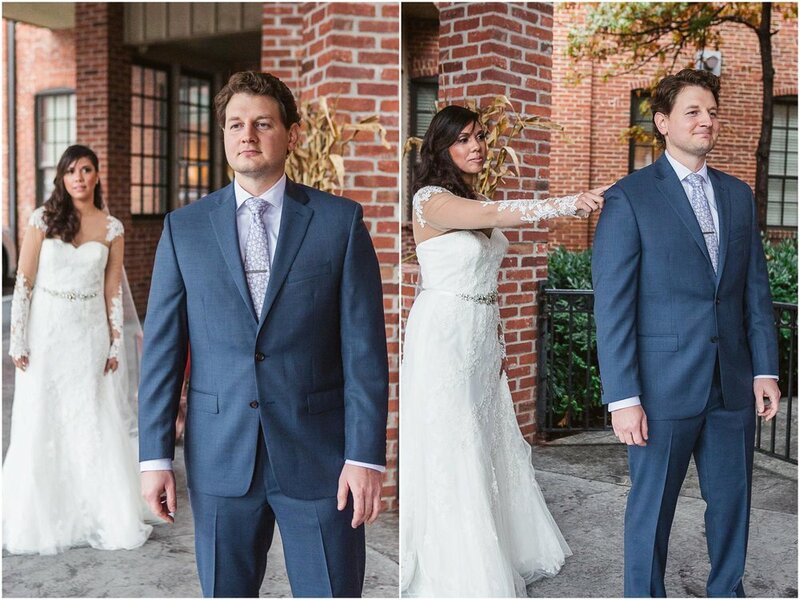 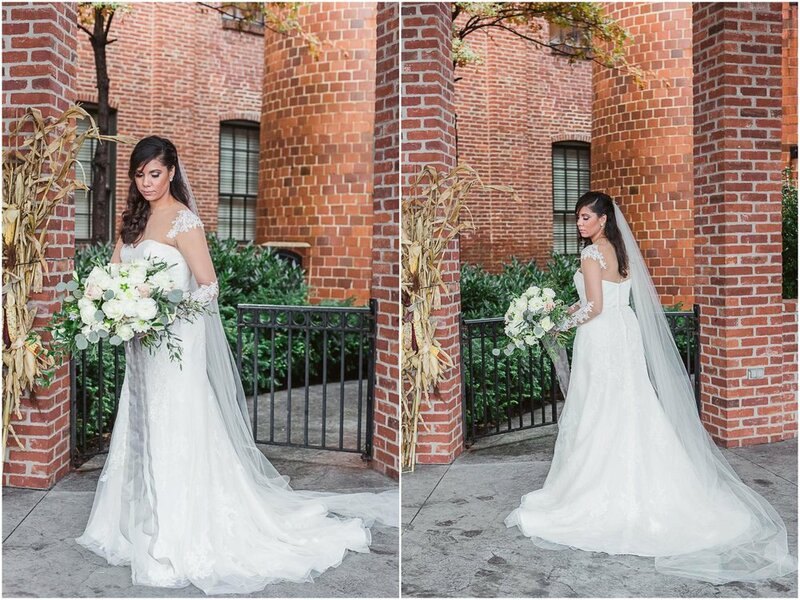 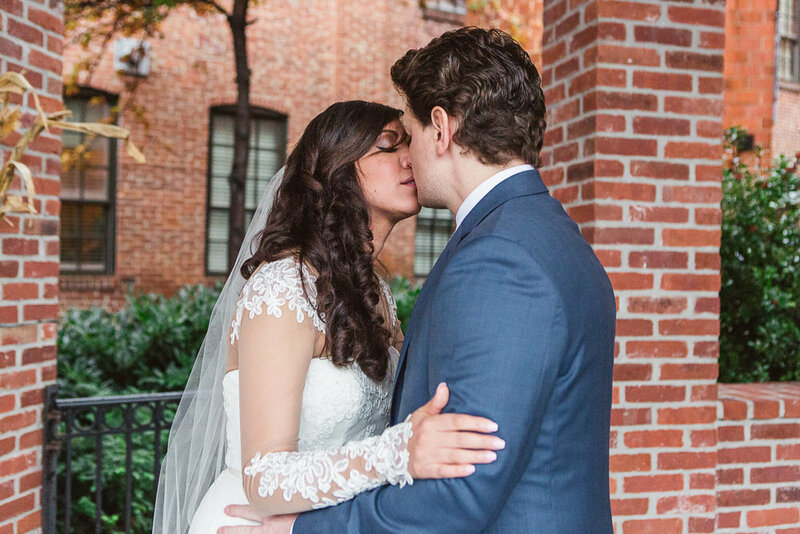 Carla and Josh, we can't thank you enough for choosing us to capture your big day!